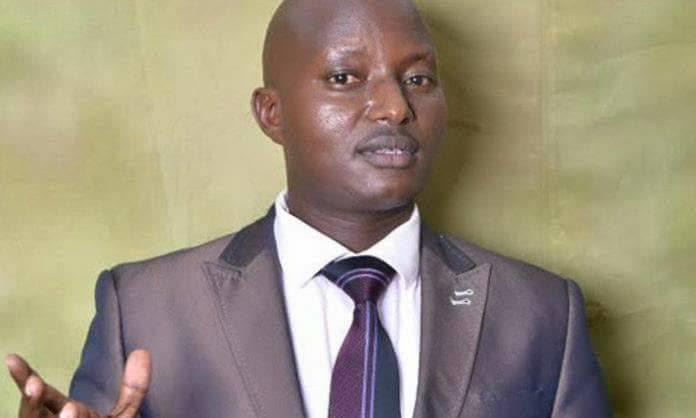 Pastor Aloysius Bugingo of House of Prayer Ministries in Uganda was reported to have carried out a rather controversial decision back in April 2017. He allegedly burnt thousands of holy bible in his claims that they were misleading his members. 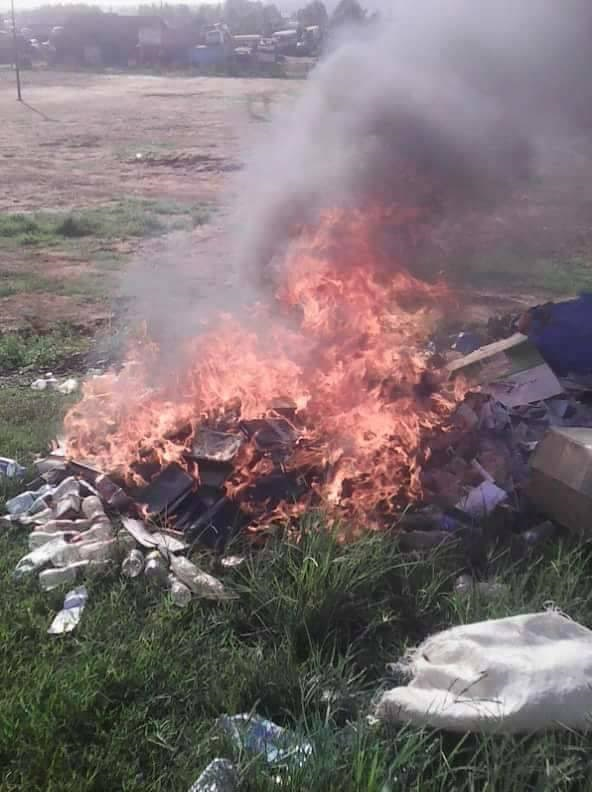 Now a lawsuit has been filed against him in Nabweru court for violating Christian’s freedom of worship by burning several versions of the Holy Bible. 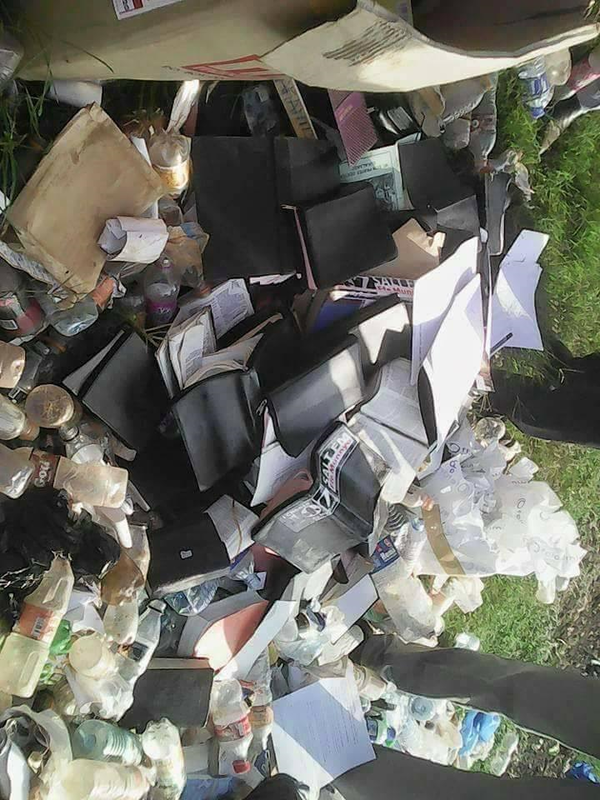 In the lawsuit, some pastors representing over 200 Christians are seeking a court declaration that Bugingo’s acts or omissions of burning and destroying the Holy Bibles are illegal and unlawful, as it injures their religious feelings. The pastors also contend that Bugingo’s actions are an attack and insult to all Christians who believe in the Bible. They want the court to issue a permanent injunction, restraining Bugingo and his servants from further burning and destroying Bibles of several versions and making utterances, speeches, sermons or statements concerning the Holy Bible in a way that attacks, violets or insults their faith or religion.